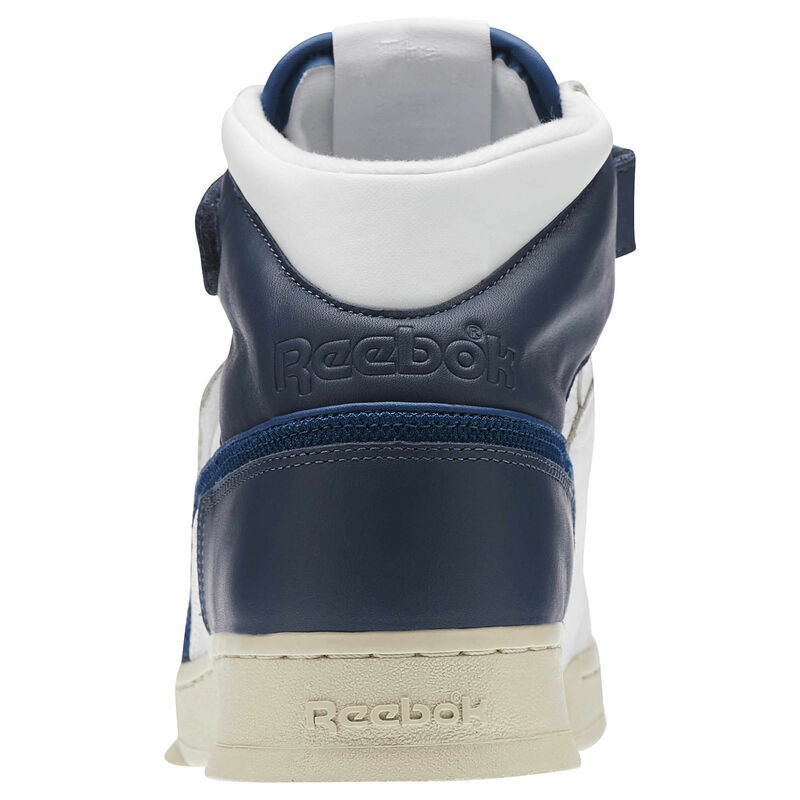 A new colorway of the Reebok Alien Stomper is available. 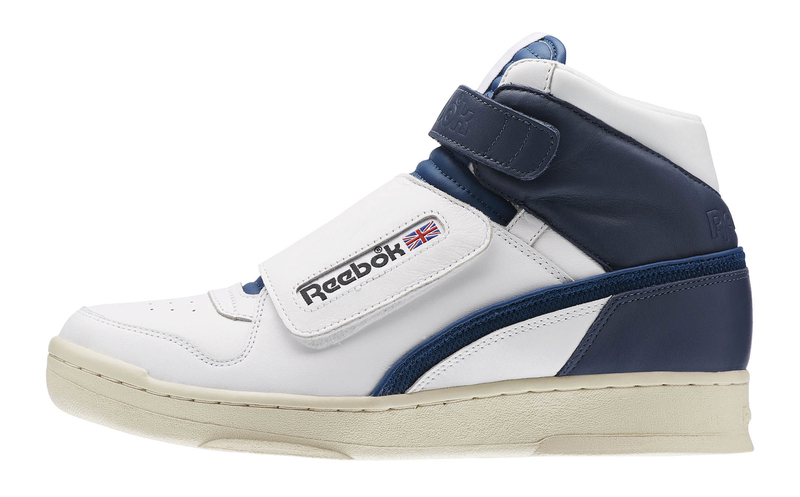 Remember all the fanfare surrounding the return of the Reebok Alien Stomper in 2016? While that first release was full of the sort of stuff sneakerheads have come to expect from hyped up releases—crashing websites, frustrated customers, high resell prices, etc.—the latest has been quiet in contrast. 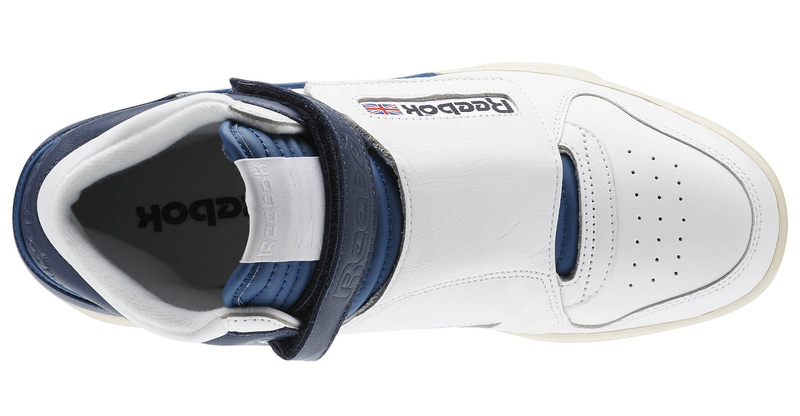 After surfacing in Japan a few weeks back and eventually hitting Dover Street Market, the new white/navy colorway of the sneaker is available now at Reebok here. What's more, the shoes are available in sizes all the way down to 4, which should satisfy those who complained about sizing issues last time. 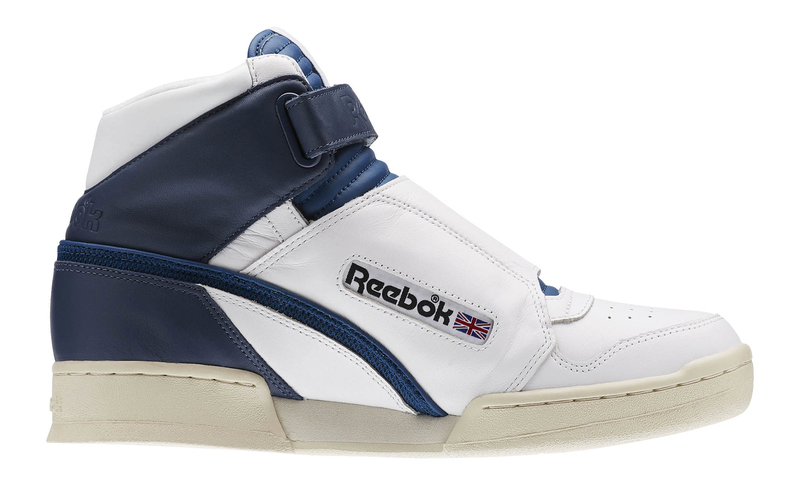 The Reebok Alien Stomper was made famous by Sigourney Weaver, who wore the shoes as Ellen Louise Ripley in the Alien film series.